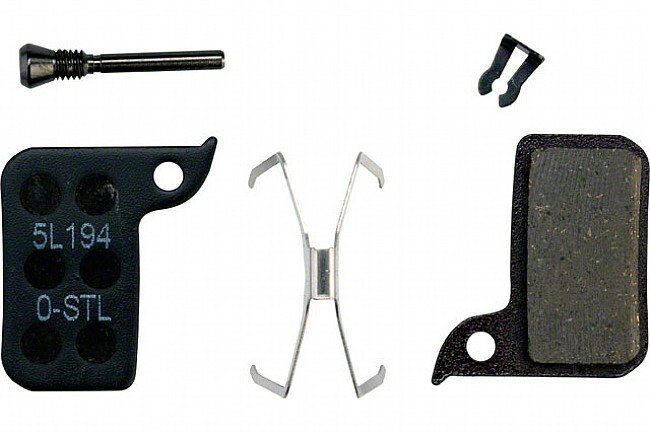 Developed specifically for their newest road disc brake systems, SRAM delivers their Road Disc Brake Pads. In conjunction with designing their road hydraulic disc brakes, SRAM engineers set out to create a brake pad that would be optimized for the specific conditions of road riding. 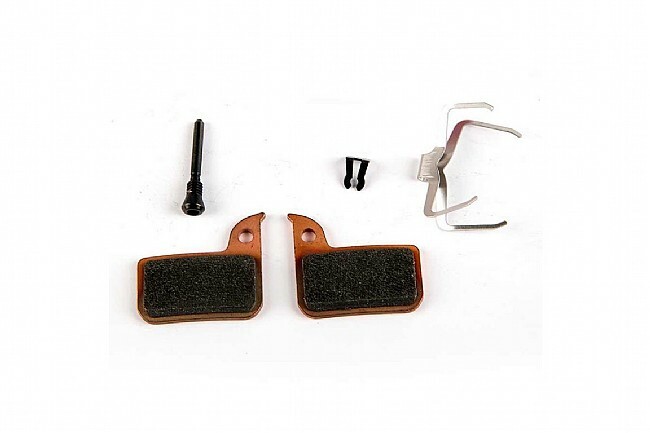 The fruit of this research is a brake pad with a stainless steel backing and organic pads. With smooth braking without friction fade, these are the ideal pads for the job that they were set out to be. 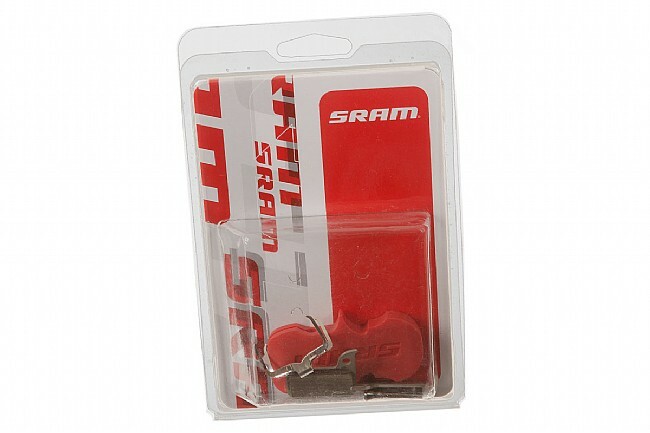 The SRAM Road Disc Brake Pads are packaged for a single wheel, for a complete bike order two. I had never replaced the disc brakes on my Cannondale hydraulic disc brake bike and didn't realize how much they had worn until I experienced the new ones. Easy to install and ordering from BTD is a cinch! I had actually checked several local shops but no one carried them.